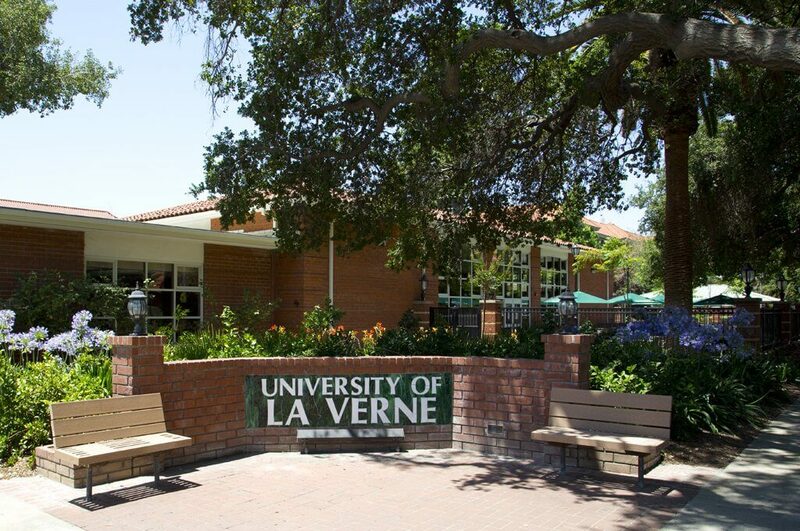 The University of La Verne is one of the most frequently searched universities in America, according to a recent internet keyword search of American universities. The university, founded in 1891, is a private non profit institution of higher learning. 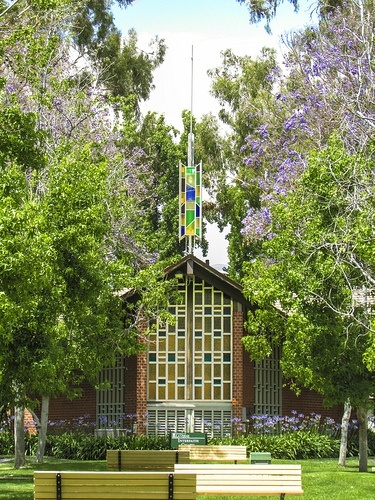 The main campus is located in La Verne, California. The school offers both undergraduate and graduate degrees to an enrollment of approximately 6,000 undergraduate students, and roughly 4,000 graduate students. La Verne is known for its ethnic diversity. The student body consists of roughly 46 percent Latino students, and about 30 percent Caucasian students. The rest are 8 percent African American, 5 percent Asian, and 11 percent mixed or other ethnicities. In 2017, U.S. News & World Report ranked La Verne 18th out of all public and private colleges in California. Notable grads of La Verne include Joseph Ashton (actor), Rob Fukuzaki (sports anchor), David Hollinger (History professor at UC Berkeley), Dan Quisenberry (MLB pitcher), and Anthony Zuiker (TV show producer), not to mention a number of elite attorneys, among others. The Doctorate degree in Clinical Psychology is accredited by the American Psychological Association. The Masters degree in Public Administration is accredited by the National Association of Schools of Public Affairs and Administration. Since 2016, the College of law has been fully accredited by the American Bar Association (ABA), so students can take the Bar exam. Scroll down for the answers to some of the most frequently asked questions about the University of La Verne. 1. Where is the University of La Verne? 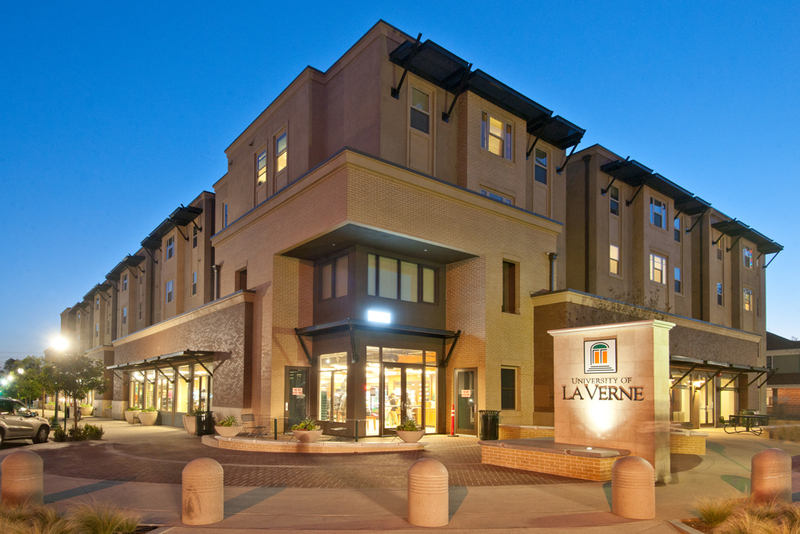 La Verne's main campus is located at 1950 3rd Street in La Verne, California, which is roughly 35 miles east of Los Angeles. The zip code is 91750. However, the university also has seven regional campuses throughout the greater Los Angeles area, as well as a College of Arts and Sciences, a College of Business and Public Management, a College of Education, and a College of Law. La Verne also conducts classes at two local military installations: Point Mugu Naval Air Station and Vandenberg Air Force Base. The La Verne College of Law is located at 320 East D Street in Ontario. 2. What undergraduate studies are offered at the University of La Verne? The university offers undergraduate degrees in many fields of study. The most popular majors for undergraduate students at La Verne are Business Administration and Management, Organizational Leadership and Team Building, and Organizational Behavior Studies. 3. What graduate programs are available at the University of La Verne? Numerous Masters and Doctorate degrees are available from the La Verne School of Arts & Sciences, the La Verne School of Business, the La Verne School of Education, and the La Verne College of Law. Students can attend the university full time or part time for these programs of study, although most students at La Verne attend the school full time. The Law College at La Verne ranks highly among America's top law schools. They have a very popular J.D. Program. 4. 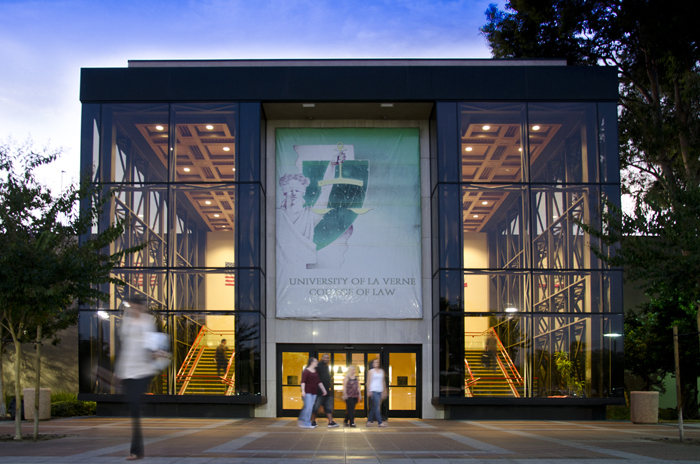 What legal courses does the University of La Verne College of Law offer? Law students at La Verne must complete 88 semester units to earn a Juris Doctor (J.D.) degree. 5. 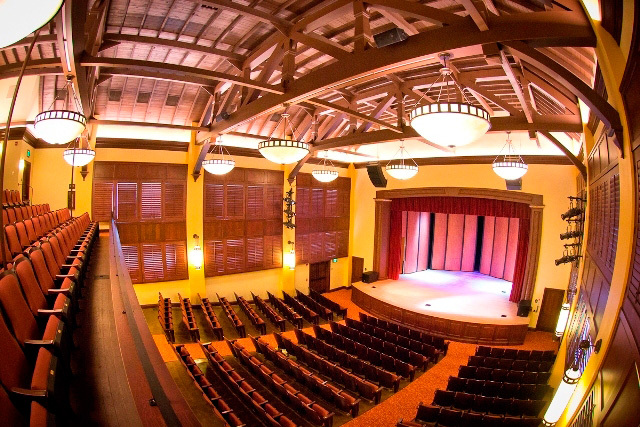 How much does it cost to attend the University of La Verne? According to the university website, the cost of tuition for undergraduate enrollment for one semester is $20,725 for full time students, and $1,180 per semester hour for part time students. Undergraduate room and board rates will vary from about $2,465 up to $4,915 per semester. Room and board rates for graduate students are cheaper, ranging from about $1,900 to about $2,900. The tuition for summer session courses is $665 per semester hour. A Paralegal Certificate costs $430 per semester hour. The tuition for La Verne's Study Abroad programs is $27,405 per semester. Included in this price are tuition, room, and board, but not travel expenses. Dozens of additional fees may also apply. These include application fees, student orientation fees, lab fees, late fees, materials fees, graduation fees, and others. The cost of tuition to attend the La Verne College of Law full time is $14,000 per semester. Many additional fees may also apply. These may include health fees, insurance fees, library fees, Bar Association fees, and more. Other expenses will include room and board, books and supplies, and transportation costs, among others. Room rates for the Law College range from about $3,835 to $4,785 per semester. Meals cost extra, and several different meal plans are available. The school offers tuition discounts to current and former members of the U.S. Military. 6. What is the University of La Verne campus like? The main campus of the university spans 66 charming suburban acres. Campus buildings include dormitories, dining halls, theaters, art galleries, libraries, stores, an Interfaith chapel, and an athletic complex. The campus grounds are landscaped with lush green parks. The school colors are green and orange. 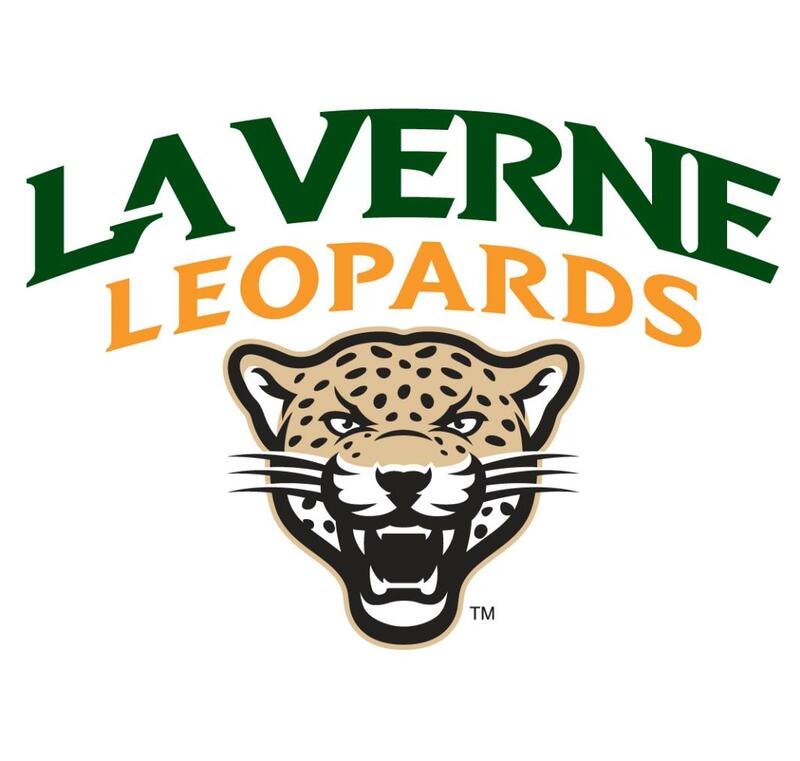 The student varsity athletes at La Verne are called the Leopards. The Leopards play for the Southern California Intercollegiate Athletic Conference (SCIAC), and they compete at the NCAA Division III level. Roughly one third of the students at La Verne participate in intercollegiate sports. On-campus varsity sports for men and women include baseball, cross country, football, golf, soccer, softball, swimming, track & field, volleyball, and water polo. Students also oversee two campus publications: La Verne Magazine and The Campus Times. Within walking distance of the main campus are a mall, a convenience store, banks, ATMs, and quite a few good places to eat. 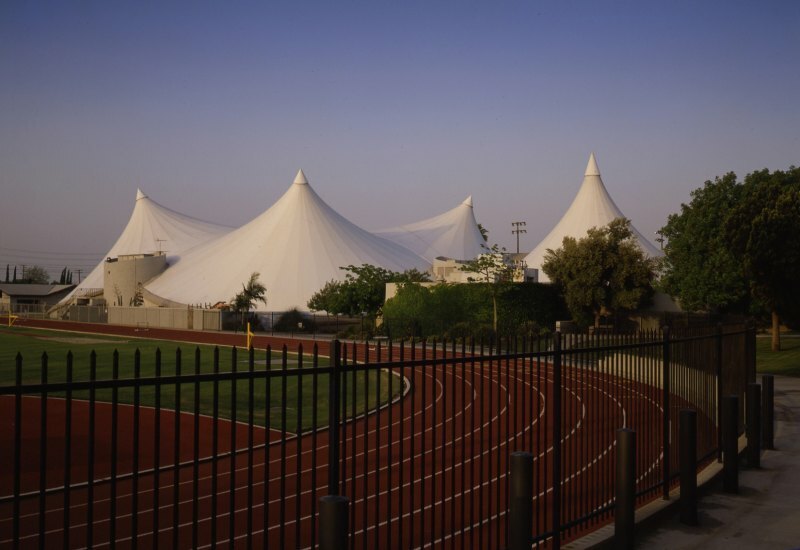 Within just a few miles of the main campus are two theme parks: Fairplex and Raging Waters Los Angeles. Raging Waters is billed as the biggest water park on the west coast. The walk score is high and the weather is wonderful here. 7. What are the distance learning options at the University of La Verne? Working adult students who are at least 23 years old can earn bachelor’s degrees online at La Verne. Distance learning is also available to adult students seeking master’s degrees. Online enrollment at La Verne requires the completion of 28 transferable units with a GPA of 2.0 or higher. Only California residents are eligible to apply to the Online Degree Programs at La Verne. 8. What is the contact information for the University of La Verne? You can reach an operator on the main campus of La Verne by calling 909-593-3511. To reach the University of La Verne College of Law, call 909-460-2000.